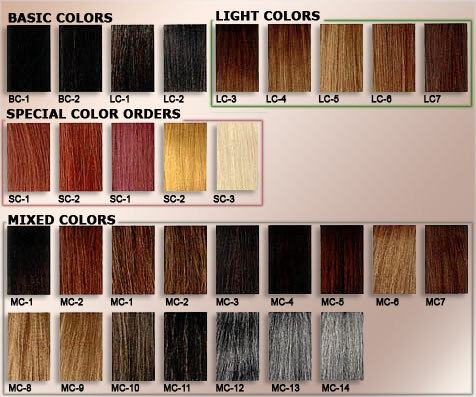 Our Hair Extensions come in a range of different lengths, styles and colours. We use 100% European Remy human hair extensions which can be coloured, curled and straightened and best of all it last for months. You can shower, sleep and swim as normal unlike when using some other extensions such as clip on extensions. You have probably noticed that the colours displayed on your computer look different on different computers. The colours displayed will vary depending on your computer monitor type and settings. Online colour charts are meant to be used as a reference only. The colour chart is not a colour guarantee. Individuals who use hair extensions regularly have a good idea of what to expect with colours.